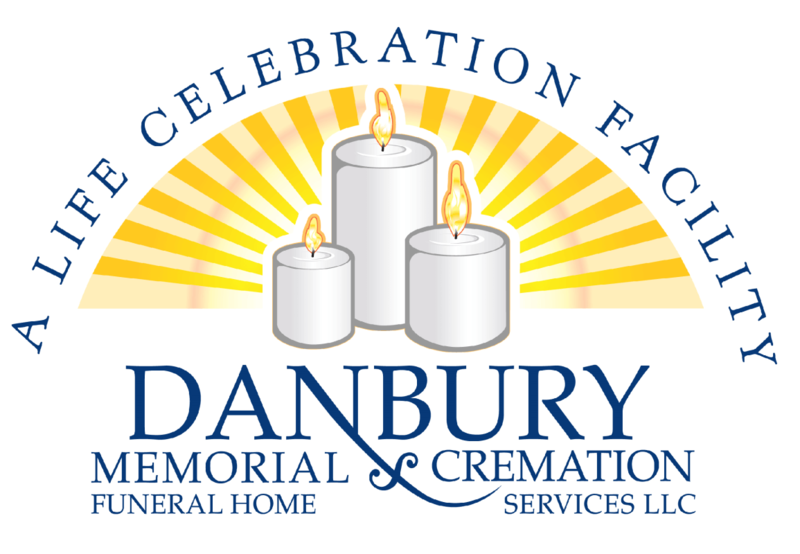 Obituary for Joan Marie McCarthy | Danbury Memorial Funeral Home and Cremation Services LLC. Obituary to be posted shortly. Services details can be found on the following tab.